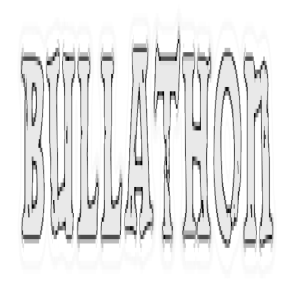 The Bullathon is a completely new approach to adventure rallying. 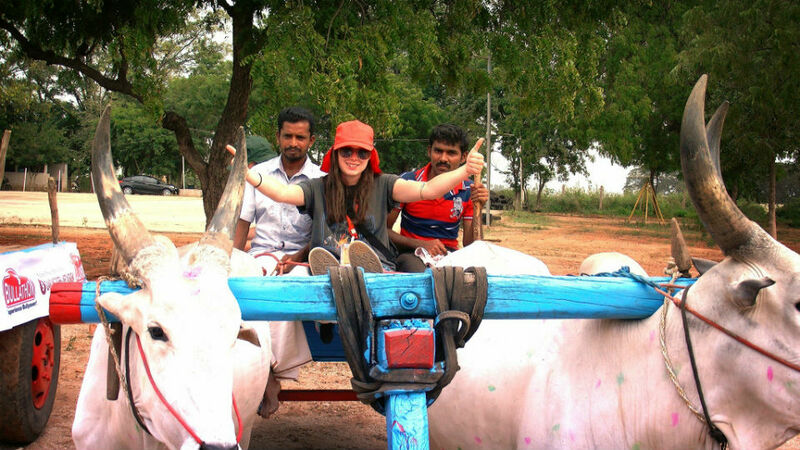 Step away from the horsepower, experience bullpower! © 2015 Copyright by Bullathon.com All rights reserved.